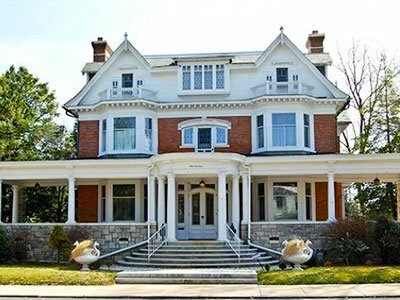 Located in Cambridge’s Historic District, this 1903 Queen Anne Victorian was once owned by Albanus Phillips, Jr., of the Phillips Packing Company that was known worldwide. 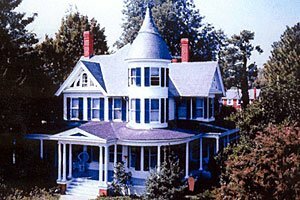 The home has hosted famous guests including President Theodore Roosevelt (in 1908) and his nephew, President Franklin D. Roosevelt (in 1935). 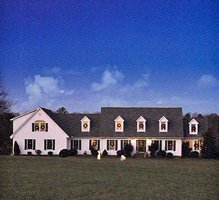 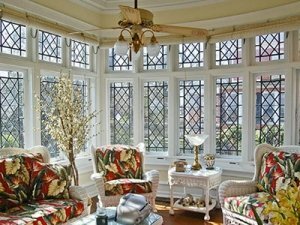 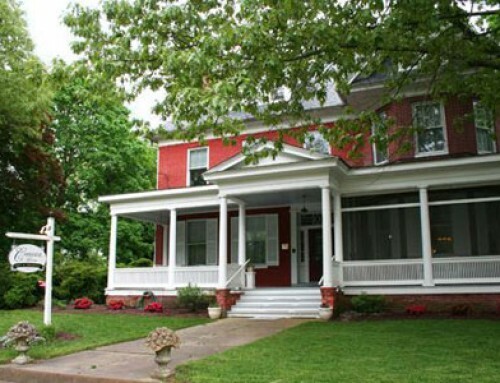 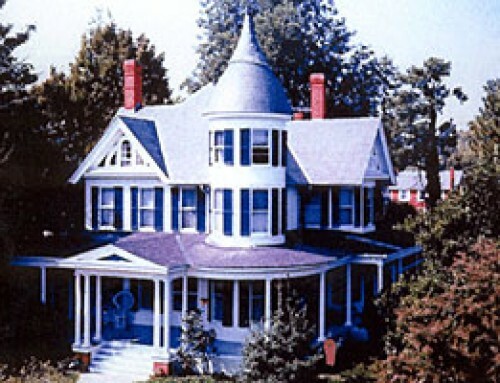 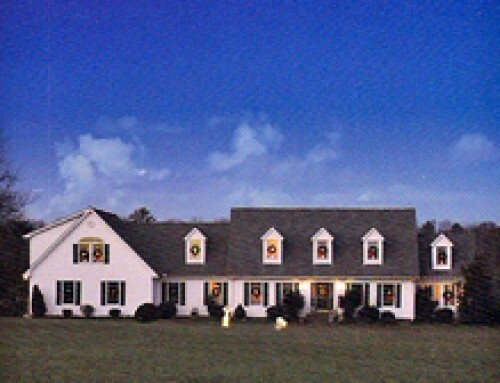 The eight-bedroom inn features his and her parlors, a conservatory, and front and rear porches. Your stay includes a daily gourmet breakfast, housekeeping, and wireless internet access with printing and fax functions. 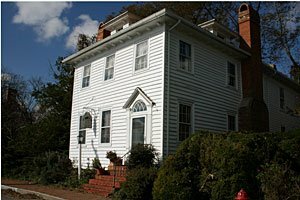 This historic home is located two blocks from the Choptank River waterfront and the Cambridge Yacht Club (which Albanus Phillips helped found). 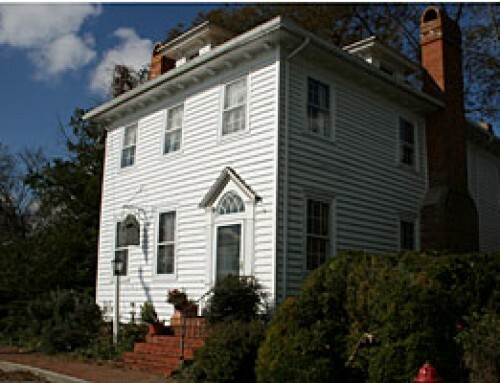 The house is registered on the National Historic Trust.